Rebecca Rodriguez, M.D. is dual board certified in internal medicine and pediatrics, with extensive experience providing medical care to both adults and children. She graduated from the University of Illinois School of Medicine and completed her residency at Rush University Medical Center. "I wanted to work at WFHC because something made me feel that I could make a difference - the origins of WFHC and its focus on women and children really spoke to me." Sean Javdan, M.D. is Board Certified in Family Medicine, he graduated from Chicago Medical School at Rosalinda Franklin University of Medicine and Science in 2007, completed his internship and residency in Family Medicine at Harbor-UCLA Medical Center in 2011. Cesar Barba, M.D. is Board Certified in Family Medicine, he graduated from Charles R. Drew/ University of California, Los Angeles (UCLA) Medical Education Program in 2008, completed his residency in Family Medicine at Harbor-UCLA Medical Center in 2011. Aisha Wagner, M.D. 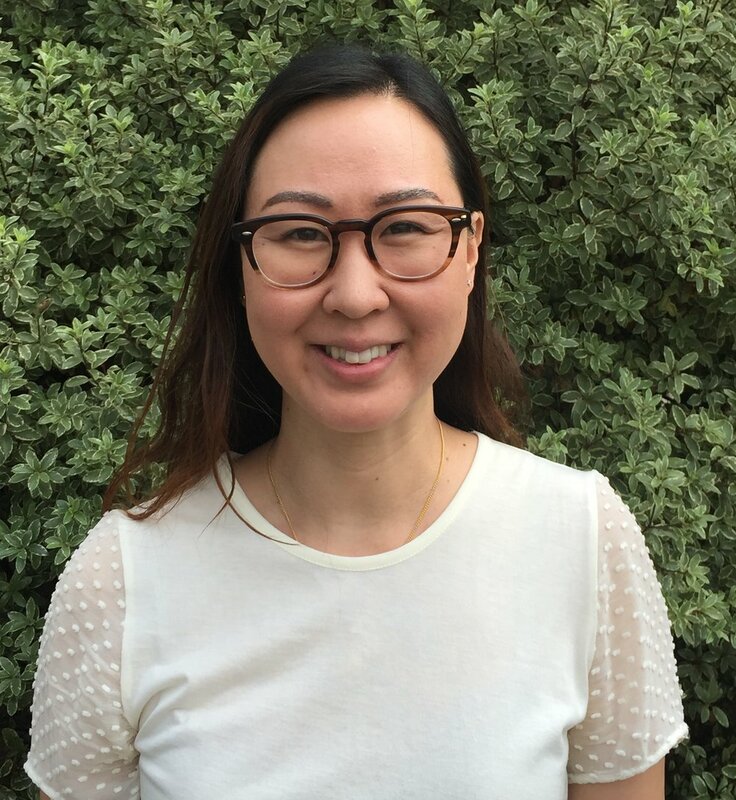 is Board Certified in Family Medicine, she graduated from Keck School of Medicine of the University of Southern California in 2013, completed her residency in Family and Community Medicine, at the University of California, San Francisco in 2016. Susan Cho is a board certified Family Nurse Practitioner with degrees from University of California Irvine (UCI) and Columbia University School of Nursing. "I work for WFHC because I believe that healthcare is a human right and I want to carry out my belief by serving the needs of the community around me." Brettney Daugherty, DNP, FNP. Ph.D.
Brettney Daugherty is a board certified Family Nurse Practitioner with a doctorate degree from University of San Francisco (USF) and degrees from University of California, Los Angeles (UCLA) and California State University Northridge (CSUN). "I work for WFHC because it is rewarding to be a part of a team that is dedicated to making a difference in the community”. Marion Mayer is a board certified Women's Health Nurse Practitioner, with a B.A. from Brown University and an M.S. from Pace University. "I work for WFHC because it's my passion to work in community service, and I have worked almost exclusively in this type of nonprofit health care center since I first became an NP." Sharon Stroll is a board certified Women’s Health Nurse Practitioner with degrees from Columbia University School of Nursing. She is bilingual in English and Spanish. "I work for WFHC because I'm doing my part in giving women the reproductive services they deserve." Jenna Tarkela is a board certified Family Nurse Practitioner with degrees from Columbia University School of Nursing. "I work for WFHC because I feel like I’m making a difference." Mercedes Taha is a Certified Nurse Midwife with a degree from University of California, Los Angeles. She is bilingual in English and Spanish. "I work for WFHC because I love giving back to my community and am passionate about supporting women in their choices about childbirth." Lee Mancilla is a licensed Physician’s Assistant, with a degree from Charles R. Drew University of Medicine and Science. He is bilingual in English and Spanish. "I work for WFHC because I like giving back to the community I grew up in."